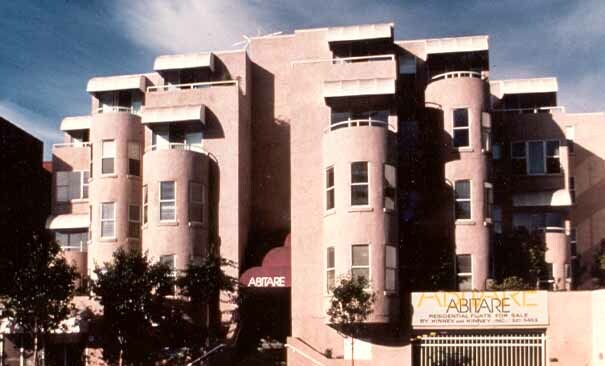 The Abitare housing project in downtown Palo Alto is a 44 unit development on a 27,000 square foot site. It provides high density urban housing with a gross density of 80 dwelling units per acre. 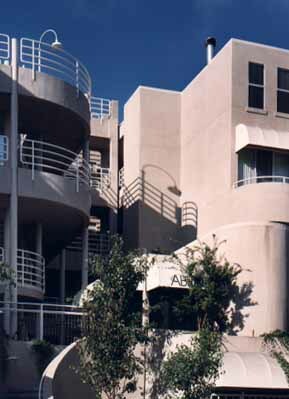 The project had to have ground level commercial space that fit into the urban context of Palo Alto. Physical factors influencing the design included height and massing of adjacent structures, need for natural light to satisfy housing needs and street level commercial. 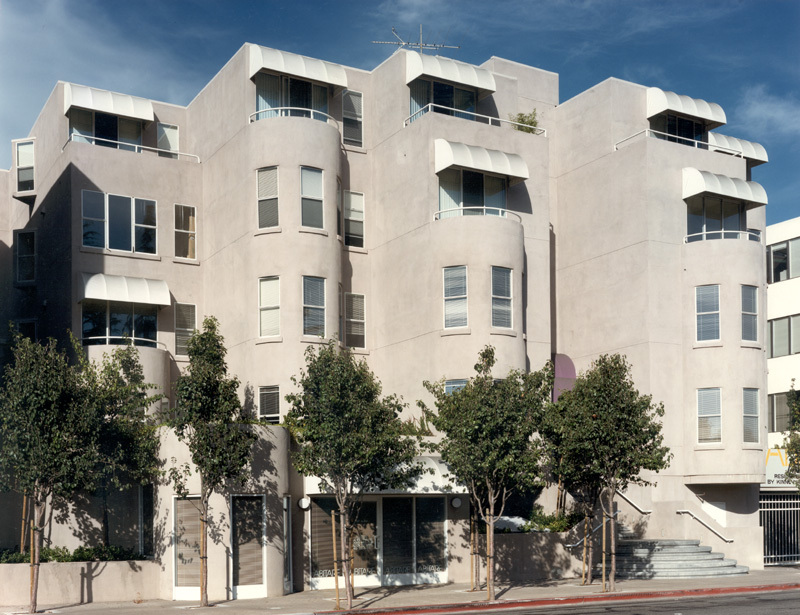 Important housing issues, as stated in the Palo Alto General Plan included livable units within the urban core which cover walking to work, less traffic generation and a "24 hour" site.